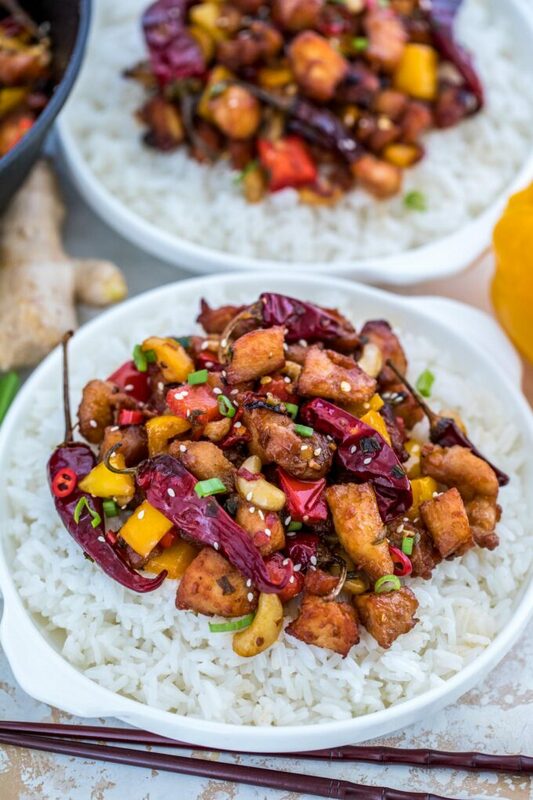 Szechuan chicken is an easy recipe with a perfect harmony of sweetness and spiciness in one savory dish. 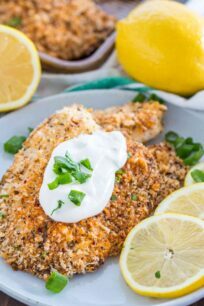 Ready in less than 30 minutes, it is the ideal weekday dinner meal! We love Asian recipes that are easy to make and ready in no time. Some of our all-time favorites are Chicken and Broccoli Stir-Fry, Hunan Chicken, and Instant Pot Cashew Chicken. Check them out! Szechuan Chicken is a classic Chinese dish that is pretty healthy with an explosion of flavors. If you crave for some delicious and easy to make Chinese food, then this dish is for you. Also, you can make it with any vegetables you have on hand or desire. This dish is very versatile and just perfect for a quick dinner. Making it at home is also budget-friendly and healthier. We like it on a spicier side, so we go with some extra chili pepper. However, if you do not like spicy food, feel free to reduce or even omit the chilis. This particular recipe is a fairly common traditional version, with true to authentic flavors. If you are craving for some Asian food that is hot and flavorful than you will love this mouthwatering dish. 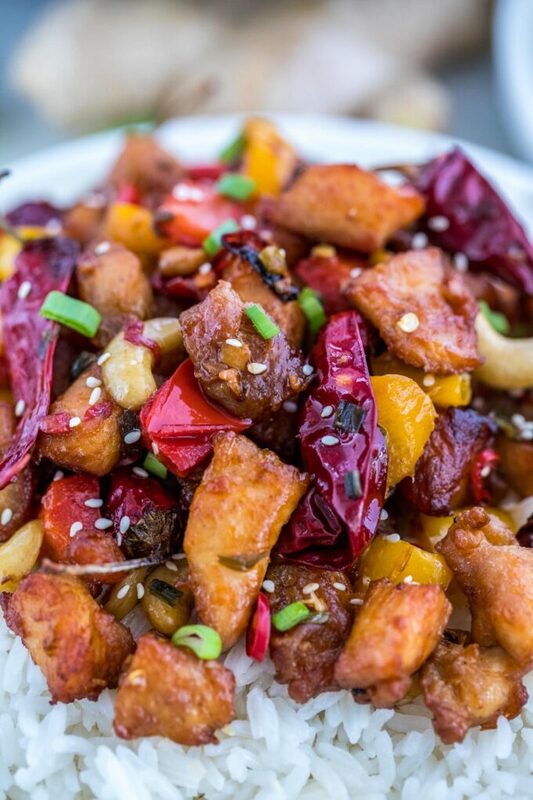 Szechuan chicken is a sweet and spicy dish from the Chinese province of Sichuan. This incorporates the Szechuan peppercorn which lends a slightly citrusy flavor to the whole dish. It is a dish on a spicier side, that because very popular all over the world. Nowadays, you can find this recipe pretty much in all Chinese restaurant. 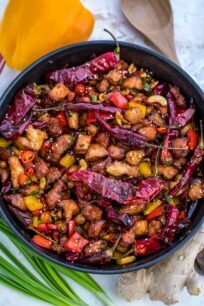 How to make Szechuan Chicken? Making this dish has three parts: preparing the chicken, cooking the stir-fry vegetables, and then mixing them together. Szechuan chicken is best prepared using chicken breasts cut into cubes. Also, we like to marinate the chicken in a mixture of seasonings with cornstarch. This takes some additional time, but it is definitely worth it. However, if you are short on time, then skip the marinade part. The seasonings include rice wine, soy sauce, white pepper, and sesame oil. These alone make the meat super tasty. After marinating, fry the chicken until cooked evenly on both sides. Next, stir fry the vegetables including the garlic, ginger, chilies, bell peppers, scallions (or green onions), nuts, and the famous Szechuan peppercorn. After a few minutes, toss in the fried chicken to combine with the rest of the ingredients. Remove from heat, garnish with sesame seeds, scallions, and more chili peppers! Serve with rice and you’ve got yourself a complete savory meal of carbs, protein, and fiber. 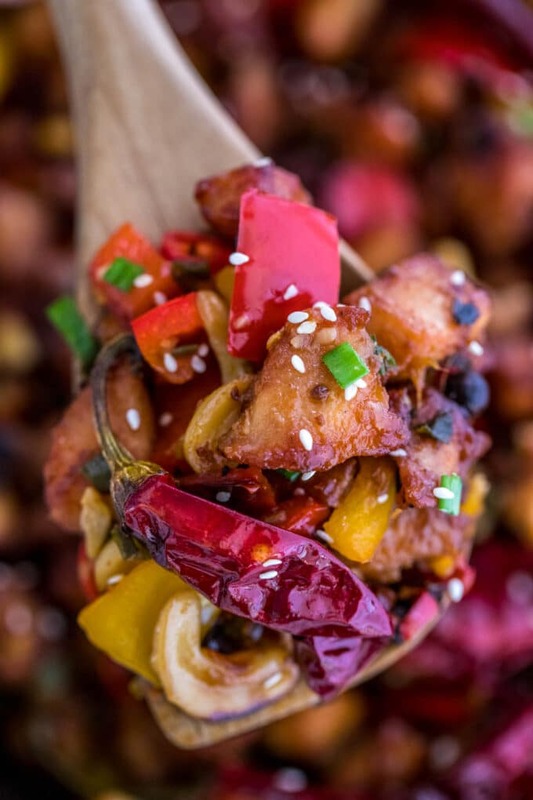 How spicy is Szechuan Chicken? Usually, this is a hot dish intensified by the use of the Szechuan peppercorns or chili peppers. The Szechuan peppercorns have a trademark mouth-numbing effect. This helps the spiciness of the chili peppers stand out more. If you cannot take the heat, you can tone down the spiciness level by reducing the chili peppers. Also, if you do not have this ingredient, you can use some jalapeno, or habanero peppers as a substitute. How many calories are there in Szechuan Chicken? A cup of this dish has about 200 to 400 calories depending on the types of vegetables used. Boneless and skinless chicken breasts are merely 100 kcal per 4 oz. The half-cup of peanuts alone can add up to about 400 calories in the dish. What vegetables are in Szechuan Chicken? The following veggies are mostly used in this recipe: green onions, bell pepper, garlic, ginger, chili’s and your choice of nuts. Bell peppers are closely related to the spicy chili peppers. They are fruity and sweet when cooked which enhance the flavors of this savory dish. Using bell peppers of different colors also makes this dish visually appealing. Garlic, ginger, and green onions are commonly used in Asian dishes for their flavor. They add a nice kick in the overall taste. Taking out one will definitely feel like you are missing something. The nuts complement the overall texture of the dish. They add up more crunch in every bite. Nuts are also good sources of fats and protein. Variations of this recipe incorporate vegetables like broccoli, mushrooms, carrots, and celery. It is your call if you want to add other vegetables. Just remember to cut them evenly so that they will be cooked evenly as well. What is the difference between Hunan and Szechuan Chicken? Hunan Chicken is more oily and spicier than the sweeter Szechuan Chicken. Though both contain chili peppers, the Hunan chicken spiciness is brought about by the use of chili bean paste while in this dish, it is the mouth-numbing peppercorn that makes the difference. While Szechuan chicken is best paired with steamed rice, you can also opt for noodles to tame the spiciness. Also, brown or jasmine rice works well with it. Make sure to stir fry the vegetables just enough for about 2-3 minutes and not overcook them. Otherwise, they will lose the crispiness to them. 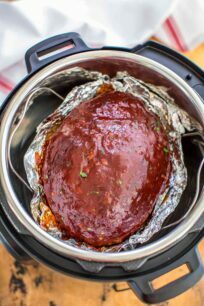 This dish can last up to 5 days in the refrigerator as long as properly sealed and cooled down before storing. You can make it in advance and just reheat when needed. Combine marinade ingredients in a bowl and add the cubed chicken. Marinate for 30 minutes or more. Add about 2 inches of oil to a non-stick or cast iron skillet and place over medium heat. Once hot, fry the chicken until browned and crispy. Fry the chicken in one layer, if needed fry in batches. Remove and set aside on a plate. Discard oil from the pan, leaving only about 2 tablespoons. Add the Szechuan peppercorns and dried red chilies. Fry for about 1 minute, just until fragrant. Add the rest of the fresh red chilies, ginger, garlic, and bell peppers. Stir and fry for about 5 minutes. Add chopped green onions and nuts. Fry for a minute. Add back the fried chicken pieces, stir and add the sugar, rice wine, soy sauce, and sesame oil. Toss to coat. Garnish with chopped scallions, sesame seeds, and more red chilis. You can never have to many chicken recipes to use in the kitchen. This looks so colorful and love all the different ingredients you have used. My family will absolutely love this meal. I love the balance of sweet and spicy. I need to add the ingredients to my grocery list ASAP. I would absolutely love this dish and would make it for my family. I love the look of it, and it has everything in it we’d enjoy eating. The only thing I’m unfamiliar with is the Szechuan peppercorn. I’m sure with a little luck I could find some in my area. Yum, what a perfect dinner! I haven’t had this in ages. I need to make it for my family. I bet it would be a hit! WOW! I’ve never had this before. It looks like the perfect dish to add to my menu plan for next week. It looks super savory. I rarely cook with any of those seasonings but the dish looks amazing. I will use some of these great ideas in my cooking. It is a bit Hot to cook, I know what you mean, there is a lot of spiciness and peppers here, so if you are sensitive, be prepared for it. This looks so good. I am a big fan of Szechuan food, it’s always my favorite Chinese food to order. OH MY GOODNESS YUM. So first of all I did not know the difference between Szechuan and Hunan. Now I do. Also this looks so good. I am pinning it for later. I need to be careful about spices with my kids because they aren’t that adventuresome. But that said I can occasionally get creative and surprise them. OK now this sounds absolutely delicious – it is amazing all the different things you can make with chicken. I need to try it for myself. The ingredients and flavor profile sound SO good! This was one of my Nana’s favorite dishes! She would have loved it if I made it homemade for her! Oh my goodness this looks bursting with flavor!! wow, the heat factor on this seems high! That means my son-in-law would love it. He likes the heat to be turned up! 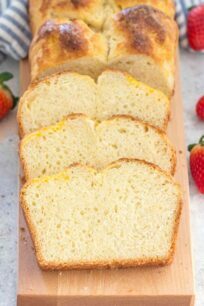 I have never tried to make a recipe like this and this one looks really delicious and look so easy to prepare. My whole family will definitely enjoy eating this! This chiken looks amazing! I need this in my life asap! This looks delicious! I love how colorful it is! mmmm..this looks SO delicious! YUM!! This will be a huge hit with my family! It looks delicious, I can’t wait to try it this week! My husband always order this dish when we go to the Chinese restaurant. So glad you shared your recipe. I love the ingredients and flavors in Szechuan Chicken. Easy to make and even hubby loves this type of dish. Thanks for the recipe. Wow. What a hot dish! I love spicy food but might not be able to take the spiciness of this. Love that I can adjust the spiciness as you said. Yum! Looks so delicious! I love spicy food, especially Szechuan! I can eat this everyday! I love Szechuan Chicken but have never made it myself! Your recipe sounds yummy!! Such an incredible dish! Love all the flavors going on, can’t wait to give this a try! This looks perfectly spicy and SO delicious!